Joyful Woman Playing With Autumn Leaves And Having Fun In City.. Stock Photo, Picture And Royalty Free Image. Image 31020069. 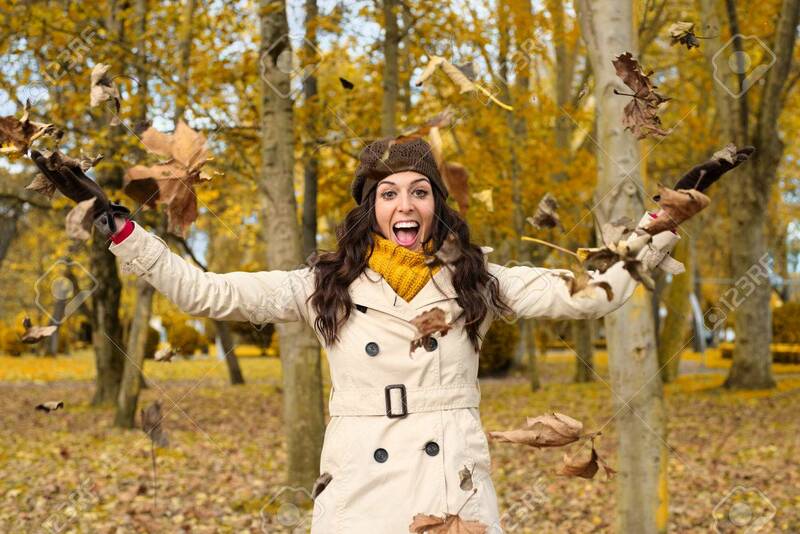 Stock Photo - Joyful woman playing with autumn leaves and having fun in city park. Successful caucasian brunette enjoying fall season and laughing. Joyful woman playing with autumn leaves and having fun in city park. Successful caucasian brunette enjoying fall season and laughing.